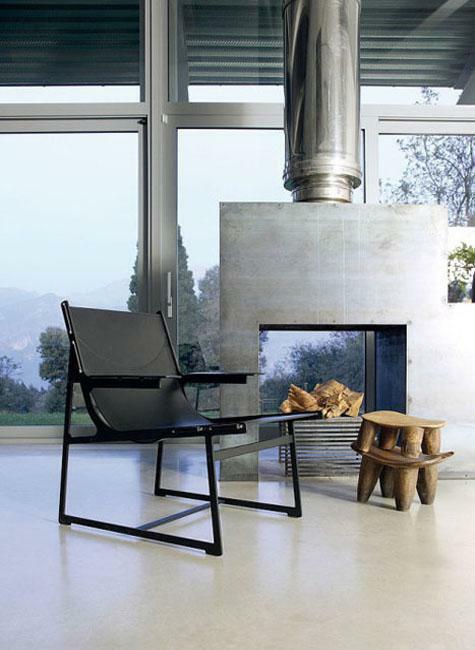 Cozy seating areas around fireplaces enhance a comfortable and warm atmosphere in modern homes. 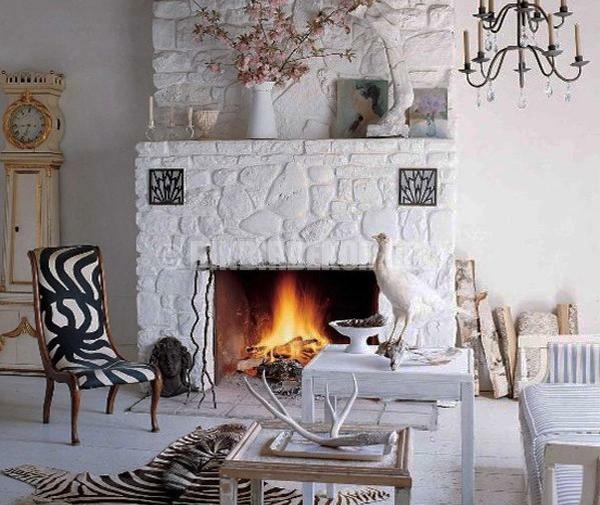 Formal seating areas are perfect for traditional living rooms with a fireplace as a focal point for interior decorating. 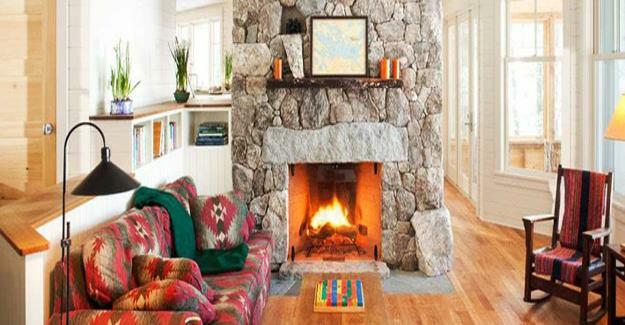 Casual ways of creating a seating area around a hearth call for creativity and unpretentious, comfortable and charming interior decorating. Instead of a mirror or painting hung over a fireplace, you can keep a wall with crafts, effortless and functional decorations, and a wool rug looks like an excellent solution for informal seating areas. 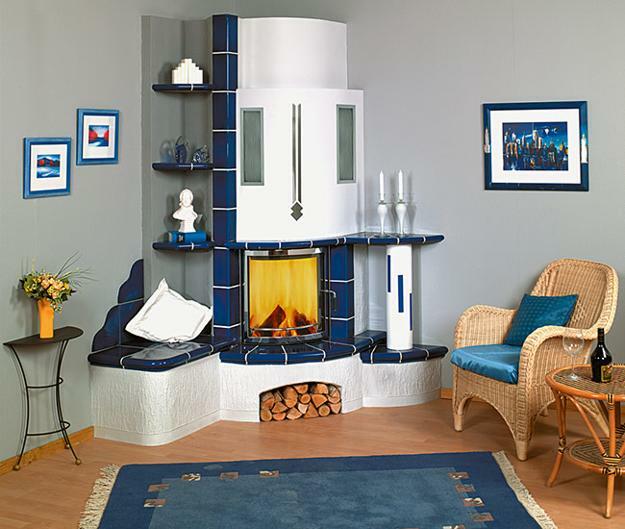 Lushome collection of small seating areas created around fireplaces shows how to create small spaces which are cozy, inviting, and decorated in a casual style. 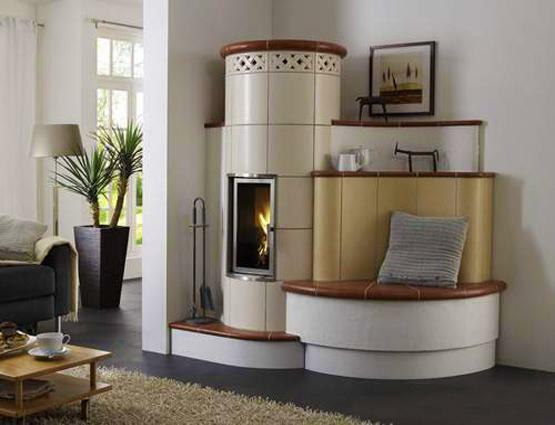 Uncomplicated and comfortable decoration offers elegant solutions for small rooms. 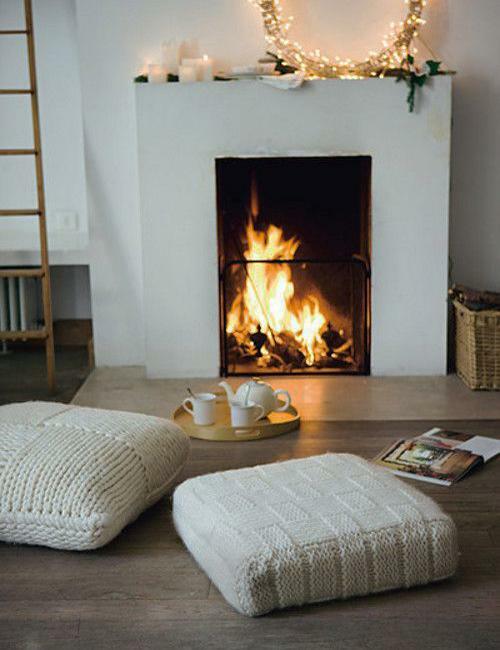 A bench with soft cushions, a furry rug, a single chair with a footrest or a couple of ottomans is all you need for your small seating area with a fireplace. 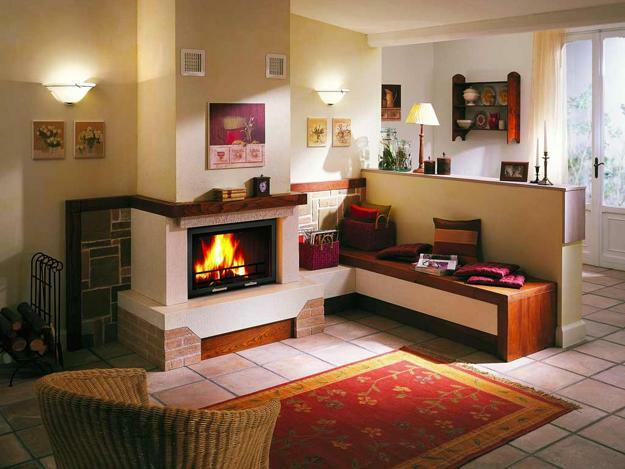 Informal seating areas keep space in front of a hearth open while clutter-free decorating makes small rooms look spacious and comfortable. 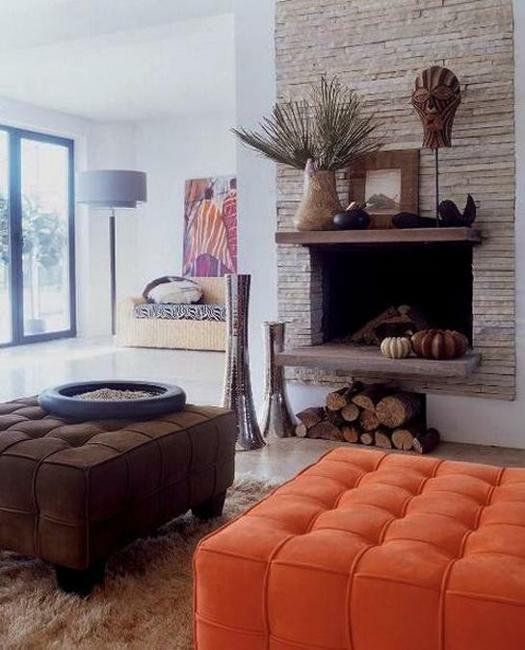 Matching decor accessories, throws, and pillows look beautiful and add a warm look to small room decorating. 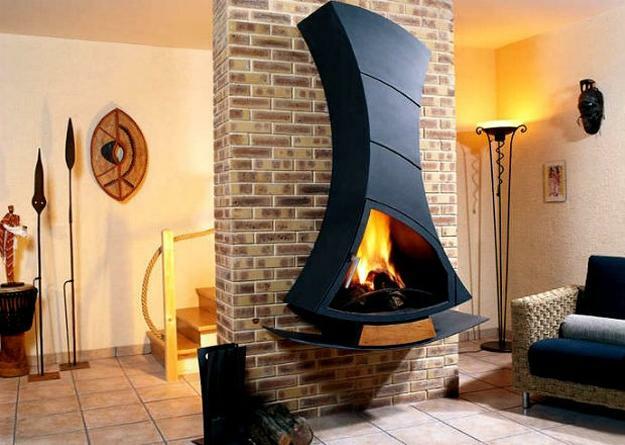 Fireplaces create a pleasant ambiance of friendly and comfortable homes, and even a small seating area in a casual style enhances an interior with a functional fireplace that keeps a house warm. 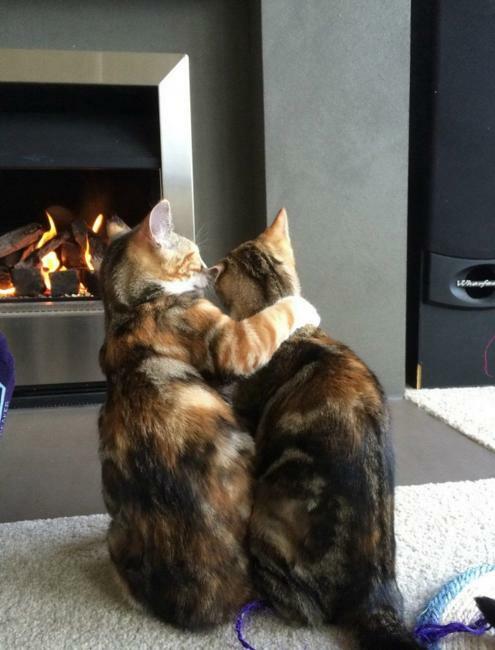 It is a pleasure to cuddle up in front of a hearth, on the floor, in a chair or on a bench, especially when it is dark and cold outside. 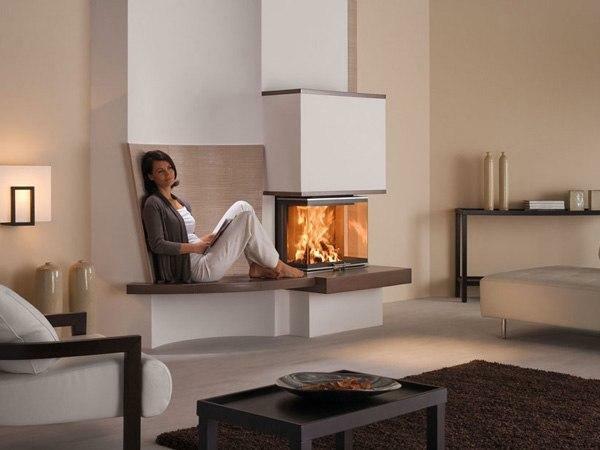 Fireplaces are fantastic features that bring coziness in spacious and small rooms. 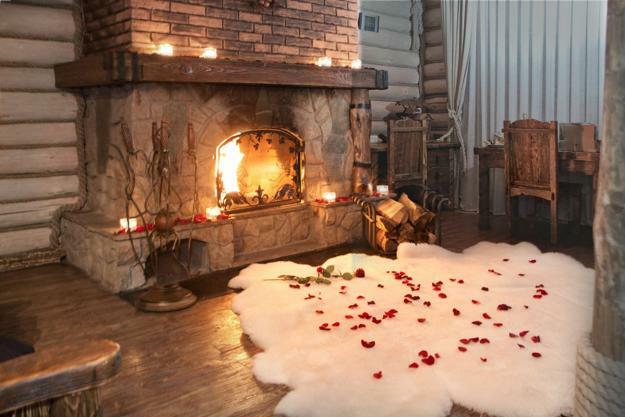 You can create a charming nook around your fireplace or build a bench for a special place to relax by the fire. 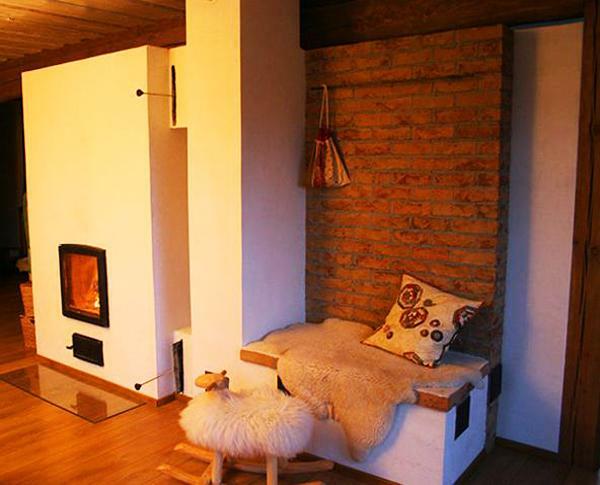 It is nice to have inviting, warm and comfortable seating areas even when you have small rooms. 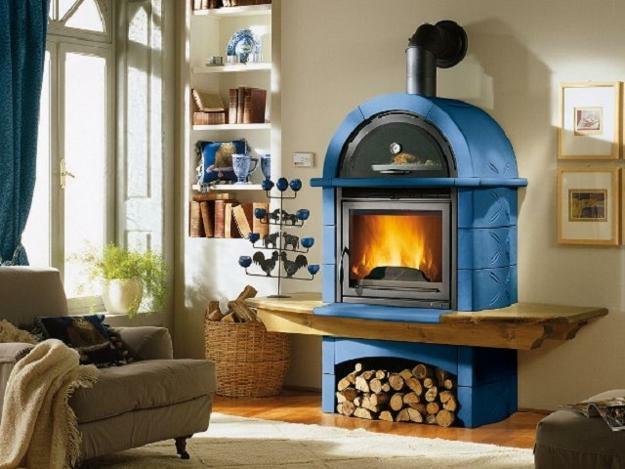 If you want to emphasize the warmth of your interiors design and enjoy the cozy ambiance, create an attractive seating area around your stove or fireplace. 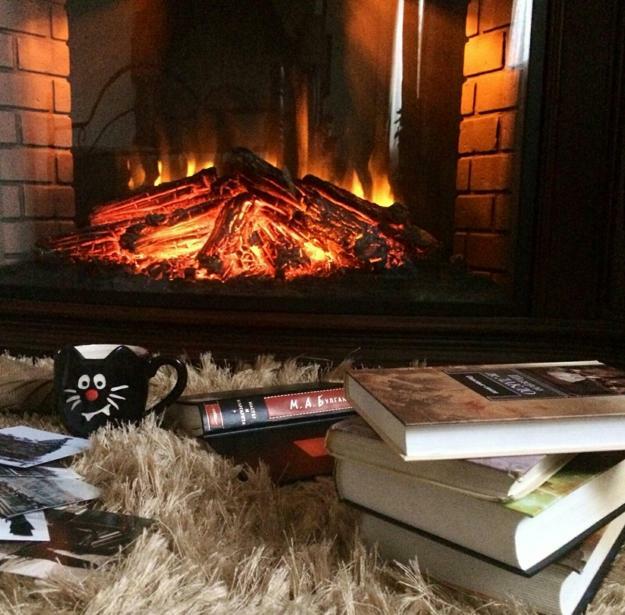 Warm nooks are perfect for a few minutes of rest, curling with a book or a cup of tea. 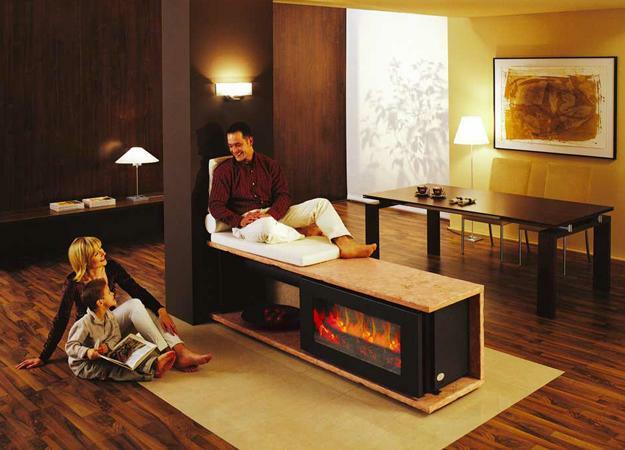 A mesmerizing glow and warmth of the fire can keep you warm in winter or late fall, but also create romantic evenings in spring and summer. 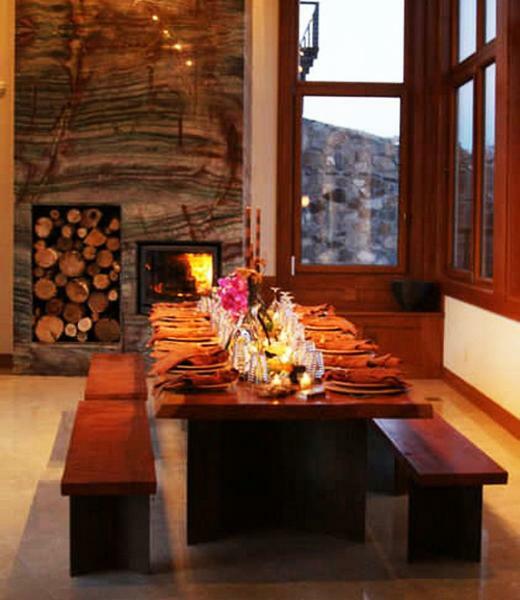 Soft seats on a bench or large floor pillows and ottomans next to a hearth create beautiful and comfortable areas that you can enjoy all year around. Have a look at these informal and inexpensive ideas to design your seating area and enhance the gorgeous look and welcoming feel of your home.